Do you have a single discolored tooth that is ruining the appearance of your entire smile? You don't need to whiten all of your teeth, but you certainly want to do something about that one problem tooth. Fortunately, there are a few cosmetic dentistry options that you can use to fix one stained or discolored tooth, depending on your needs. A porcelain or resin dental crown can also be used to restore your tooth to its original color, and it can also be used to strengthen a weakened tooth. Since dark-colored teeth may be discolored because they have suffered damage, this could be a good option in order to restore your tooth to its original function and appearance. A porcelain veneer is a thin shell of material that will fit over your tooth in order to change its appearance or cover it up. Veneers are best used for teeth that are healthy and strong overall, and they require less tooth removal than the dental crown. Your dentist will match the veneer to most closely resemble the rest of your teeth. Teeth whitening can be useful if your discolored tooth is only a little darker than the rest of your smile. With in-office whitening, you can have your tooth whitened to look similar in color to your natural teeth. This won't be a great option for a severely discolored tooth, as it will still be much darker than the rest after the bleaching process. However, your dentist can try to specifically target the discolored tooth, so this may be a good option to fix the discoloration. If a dark-colored tooth is impacting the appearance of your smile, help is available. 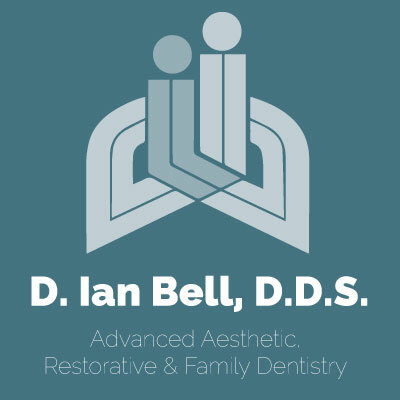 Contact our office today about possible treatment options to restore your smile back to its vibrant appearance.